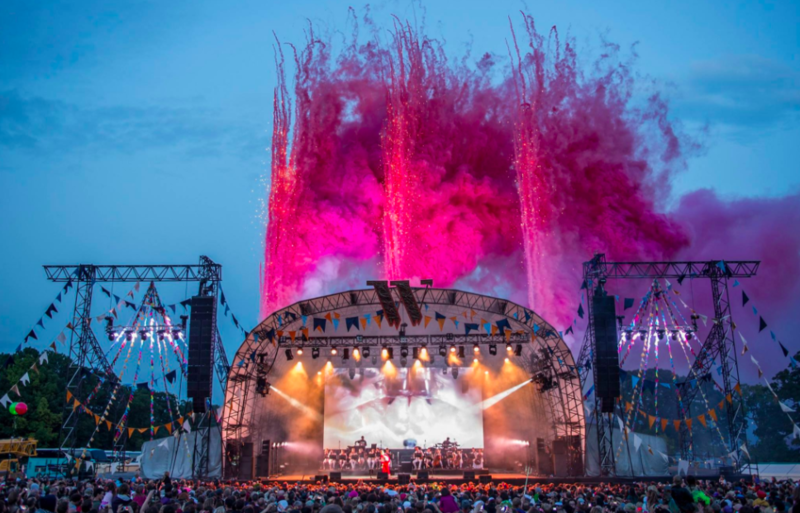 Wilderness Festival is based in the beautiful Cornbury Park, Oxfordshire. With it’s rolling grassy hills, lush woodland areas, no fewer than 4 lakes and seemingly endless sunshine it’s one of the most picturesque events that is part of our festival calendar. 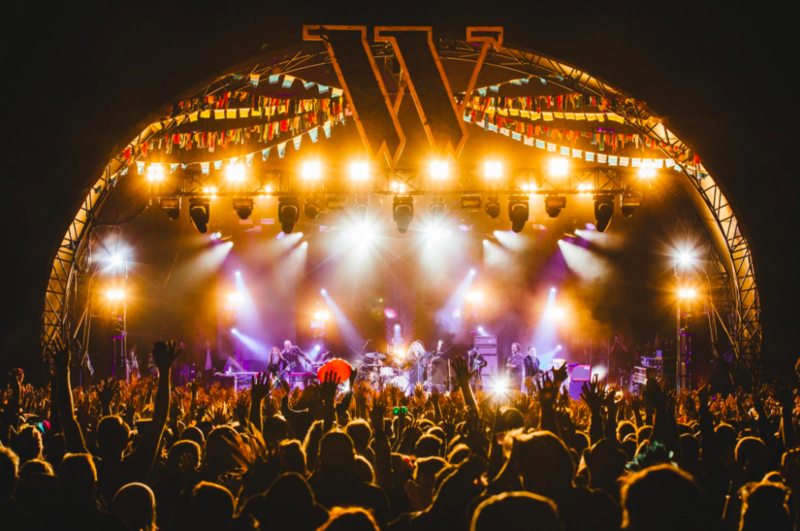 Wilderness offers a quite unique blend of relaxation and revelry, where one can escape from the norm and push the boundaries of their creative side. 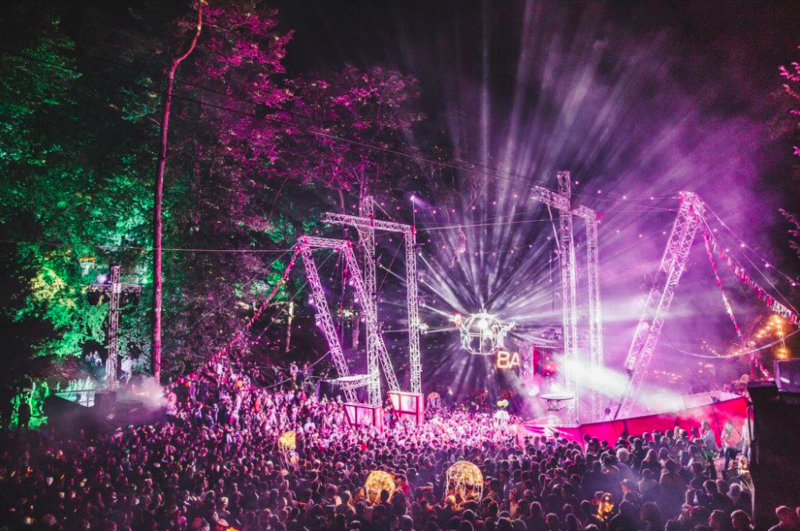 This is something that is obviously evident from the mix of an eclectic musical line-up, immersive games, woodland theatre, a lakeside spa, paddle yoga, workshops and an endless programme of thought provoking tales and debates. From massage spaces to workshops, our yurts can be found scattered around this stunning site being put to all sorts of uses, with the sustainable materials we use meaning that they fit in seamlessly with the natural look that Wilderness strives to achieve.